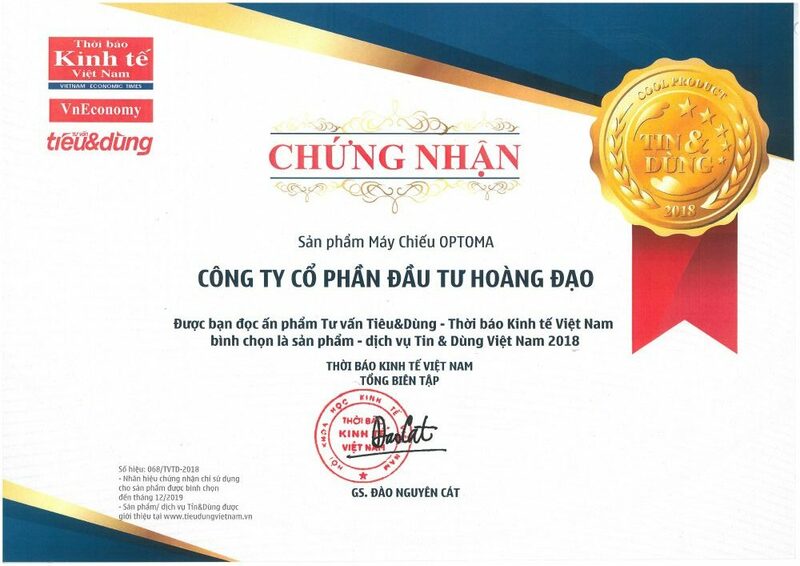 Optoma UHD51A won the “Top 100 Most Trusted Products & Service award” in Vietnam, from the National Consultant & Consumers publication of the Vietnam Economic Times. 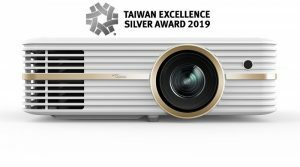 Optoma UHD51A won the “Taiwan Excellence Sliver Award 2019” from Ministry of Economic Affairs Taiwan. 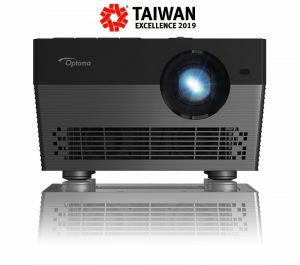 Optoma UHL55 won the “Taiwan Excellence 2019” from Ministry of Economic Affairs Taiwan. Optoma UHD60 got “VGP2018 SUMMER” award in projector segment (20万円以上40万円未満) from VGP Japan. Optoma ZH420UST got “Best of Show for InfoComm 2018” award from AV Technology. 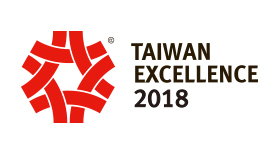 Optoma UHD65 got “Taiwan Excellence Award 2018” from Ministry of Economic Affairs Taiwan. 4 stars rating from editor review. Optoma UHZ65 got recommended award from avforums. “If we look at the Optoma against the existing 4K DLP projectors on the market then it is clearly the best we have seen to date, given the improved black levels and colour gamut.